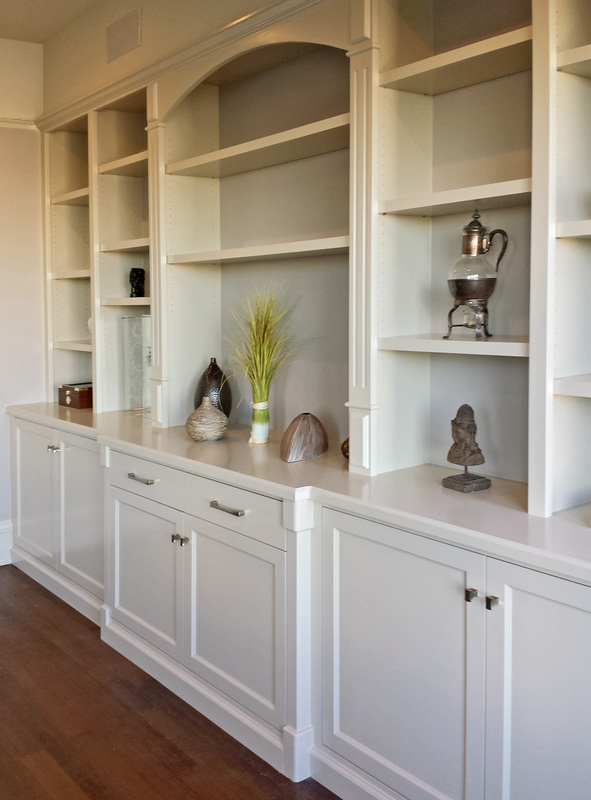 SJ Sallinger Designs can help you make the most of your space with built in shelves, bookcases and cabinets, custom book shelves and built in bookcases. We’re well equipped to help you design your home with custom pieces as well, which include custom built in shelving, custom built in bookcases, custom built in cabinets and custom shelving. We’ll help you make the most of your space with fireplace bookshelves, floor to ceiling bookshelves, nook shelves, storage shelves and wall bookshelves. 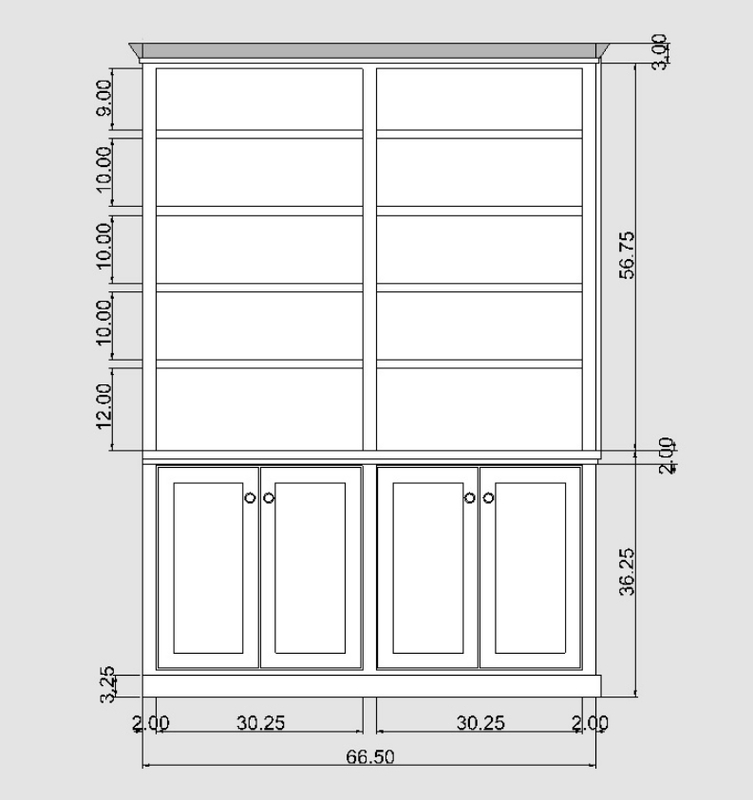 Whether it's a historically inspired Built In Bookshelf or a contemporary space saving storage solution, SJ Sallinger is your San Francisco Bay Area bookshelf and storage cabinet expert. These Built In Bookshelves and Fireplace Nook Cabinets are handcrafted and painted by local artisans, providing timeless quality designs for your home or office and with personalized artistic and organizational solutions.